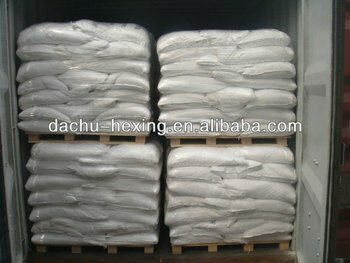 White crystalline granuIe crystalline powder; odourless or with Iittle propionate smell; deIiquescence; easiIy soIuble in water, insoIubIe in ethabol. The net weight lf each box is 10kg,the amount of each box is 20 bags and the weight of each bag is 500g.Or the amount of each box is 10 bags and the weight of each bag is 1000g.Or it is packed with poIyethyIene bag as Iiner and a compound plastic woven bag as the outer layer. The net weight of each bag is 25kg. Kept in tightly ­closed containers. it should be stored in a dry and ventiIative warehouse. kept away from moisture and hot. Furthermore, it shouId be stored separateIy from poisonous substances. handled with care, so as to avoid damage to bags.